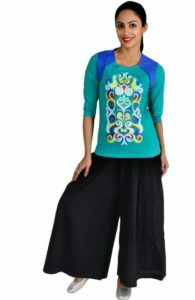 Flipkart is here with a great deal offering Jhoomar Women’s Clothing at upto 87% off . Women’ clothing and online shopping are collaborating with the power of internet these days. Grab this deal Now..!! How to Buy Jhoomar Women’s Clothing at upto 87% off?